Ada pertanyaan untuk Best Western Crystal Inn? Ketika mengunjungi Bendigo, Anda akan merasa layaknya di rumah ketika berada di Best Western Crystal Inn yang menawarkan akomodasi berkualitas dengan layanan luar biasa. Terletak hanya 1 km dari pusat kota, para tamu berada di tempat strategis untuk menikmati obyek wisata dan aktivitas di kota ini. Dengan adanya obyek wisata utama kota ini seperti Bandar Udara Bendigo, Lake Weeroona, St Kilian's Church yang sangat dekat, pengunjung akan sangat menyukai lokasi hotel ini. Singkatnya, semua pelayanan dan fasilitas yang Anda harapkan dari Best Western International sangatlah nyaman bagaikan di rumah Anda sendiri. Ketika menginap di properti yang luar biasa ini, para tamu dapat menikmati WiFi gratis di semua kamar, satpam 24 jam, toko serbaguna, layanan kebersihan harian, layanan taksi. Semua akomodasi tamu dilengkapi dengan fasilitas yang telah dirancang dengan baik demi menjaga kenyamanan. Sepanjang hari Anda dapat menikmati suasana menenangkan dari lapangan golf (sekitar 3 km), kolam renang luar ruangan. Best Western Crystal Inn adalah destinasi serbaguna bagi Anda sebagai akomodasi hotel yang berkualitas di Bendigo. The hotel is clean and has really great bed to sleep on with a nice spa jacuzzi bathroom. Staff is very friendly and keen to help you to meet your needs and location is just 5 mins. drive from the CBD. One letdown is the wifi is not working and no option for a cable to connect to internet. I felt a comfortable homeliness from the moment I arrived there. I was going to a 'Celebration of Life' ceremony at the Community Centre and was not entirely sure where to go to stay as I had driven from Belmont Geelong - not knowing the Strathdale area. I felt a warm and welcoming aura about the place and the people who were running it. They were only too pleased to do anything they could for me and showed care and consideration. You don't get that nowadays.. it is quite unique. I would like to extend my thanks to them. Regards, Annthea Lindsay. This is a great hotel!! Undercover parking. Easy to get food close by. Very helpful staff. The room was fantastic - loads of room for us to spread out. We went for long weekend and the room was spotless. Rooms are very well sound proofed. Staff are excellent, but can't say we were a fan of room service food. Overall it was very nice. Love the area where you sit outside and also that the entrance from the carpark to the lift to our room was undercover. Stayed here for Groovin the Moo festival. Arrived on Friday afternoon to a spotless room with large shower and plenty of bathroom counter and mirror space (perfect for two girls needing to do their hair & makeup at the same time). Erin at the front desk was more than accomodating in every way possible! She gave us tips on where to head for dinner, how to get and from the festival safely, and even suggested the safest way to get home to Melbourne. Also, Erin was generous enough to give us a later checkout allowing us to not have to rush too much. Perfect accomodation for GTM as shuttle bus stops directly outside on the main road. Small shopping centre with supermarket, bakery and pizza shop within a 5 minute drive. We had a fantastic experience staying here and will certainly be returning to stay here for GTM next year! Room facilities were excellent and staff were friendly and very helpful. Pool. Cleanliness and comfort. Warm and welcoming staff. Stayed here for one night with my family and couldn't fault the place. You are greeted with lovely friendly staff who make you feel welcome straight away and help you with any enquires including recommending good places to eat and calling and booking a table for you. The rooms are neat and tidy, the bed and pillows comfy, unlike other hotels where you wake with a sore back from feeling like you've slept on concrete for the night, the Crystal Inn is very comfy. Bathrooms are a decent size and the shower head and pressure good. Pool - heated - thumbs up! 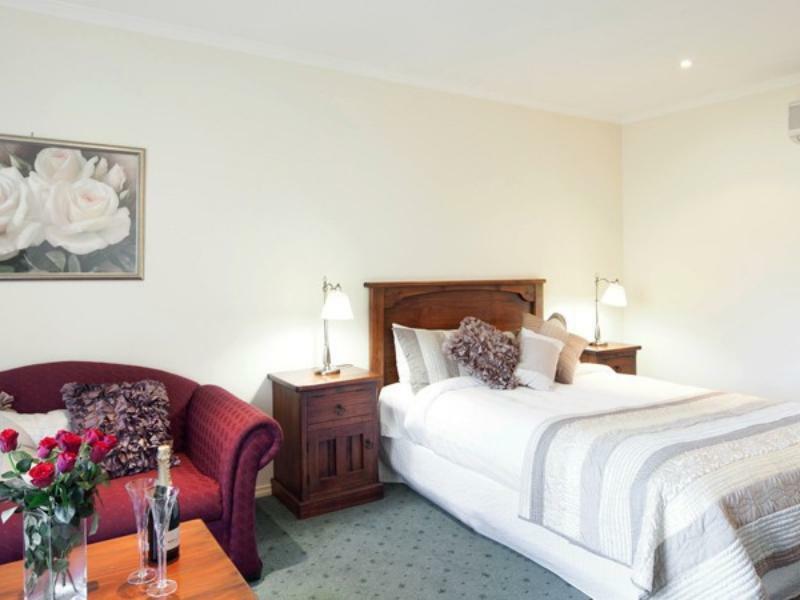 Recommend the Best Western Crystal Inn on your next overnight stay in Bendigo! Pleasantly surprised with the quality, and cleanliness of the room for the rate I have paid. 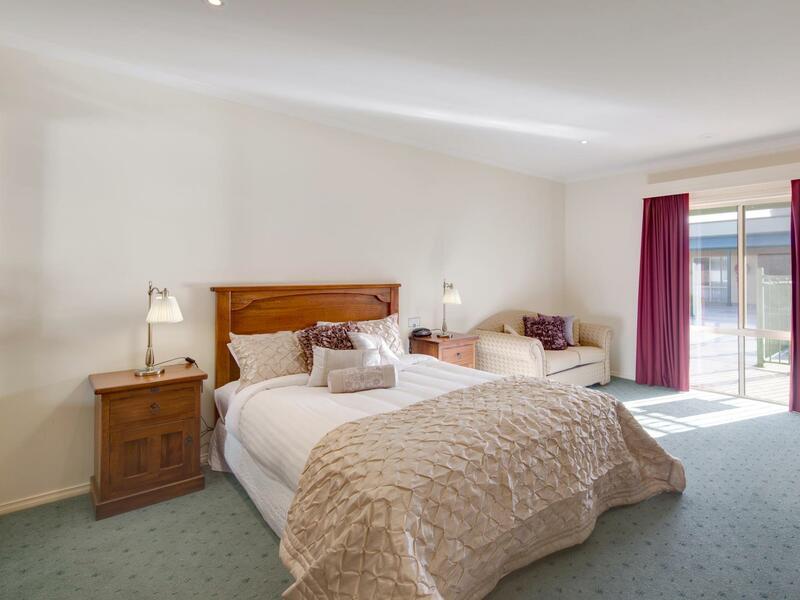 The hotel was also very well located in Bendigo, with easy access to the CBD. Ordered a lamb dish from the dinner menu - it tasted like a warm and hearty home cooked meal. Just what a tired business traveller needs when not at home. the hotel is cheap and near city. the service is good , room is clean. hotel location is close to city, hotel guys are nice. the room is clean and tidy. but the internet service is not stable. It is convenient that the swimming pool is at center of hotel and near each room. Friendly Staff, Clean rooms, Smoking Area. Clean, comfortable surroundings with friendly staff.